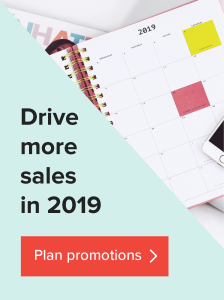 One of the most exciting things when launching your new online store is coming up with all the creative and fun designs you can showcase on different products. It’s motivating to think about the possibilities. But once the excitement fades a little, you’re faced with a tough choice – figuring out which products to sell. It’s no child’s play, especially for a newbie. The #1 thing everyone’s after is quality, but it’s definitely not the only thing that can make your product line stand out. There are multiple factors that can affect how well-liked your brand is. To help you get started, we’ve compiled a list of the best Heather gray shirts. 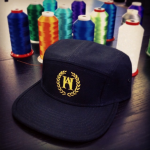 We’ll look at overall quality, transparency, sizing, and availability. So let’s get started! The one downside to print-on-demand services is that you don’t get to see or feel how your chosen t-shirt looks and fits. And you can only tell so much by reading the product descriptions. We want to make it easier on you, so we did some research and narrowed it down to 4 best selling quality shirts – Anvil 980/880, Bella + Canvas 3001, Bella + Canvas 3413, and Gildan 2000. This checklist may have already pointed out some potential winners for you, but let’s go through the other factors to give you a better comparison of these garments. First up – fabric weight. One of the most important factors to consider is fabric weight – the outcome of how a fabric has been woven, its finish, and sometimes the fiber type. In the US, fabric is measured in ounces per square yard (oz/yd2), but grams per square meter (g/m2) is how it’s measured in Europe and other places around the globe. G/m2 and Oz/yd2 shows how much 1 square meter/yard of fabric weighs. The higher the g/m2 or oz/yd2 number, the denser the fabric. 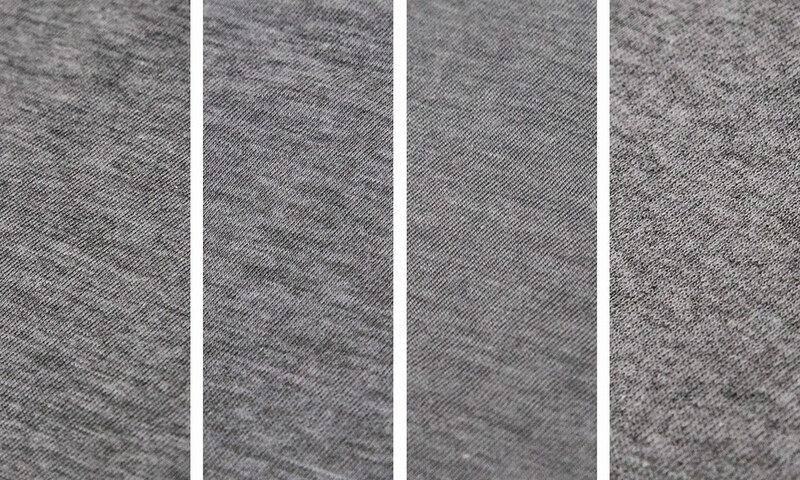 Out of all 4 shirts, Gildan 2000 is the most dense and Bella + Canvas 3413 – the least dense. But that doesn’t necessarily mean the thicker shirt is better quality. Back in the day, there was a close connection between weight and quality – light shirts were cheap and heavy shirts were considered better.. That’s not the case these days. The basic tee has evolved and is worn daily, thus consumer expectations have grown as well. Fabric weight is not just a question of quality anymore, but also of comfort. This means a lightweight shirt can be just as good when it comes to quality as a heavier one. So what do differences in fabric weight mean nowadays? Well, just like big, furry boots are made for winter and breezy flip flops for summer, a heavier shirt is more durable and warmer than a lightweight one which, on the other hand, is a better layering piece and a hands-down winner when it gets warm and sunny. It is also considered to be trendier. Fun fact: A lighter weight is typically preferred by women as a more fashionable choice. It will have a cleaner fit. All 4 of our tees are mostly made of cotton, yet they’re not all the same. Regular, plain cotton is the most common and the classic. It’s durable, breathable and gets the job done, but it’s not the softest fabric on the planet. If you’re looking for a finer cotton fabric, go for ring-spun cotton or combed cotton, they’re a much higher quality. The processes for creating regular cotton, ring-spun cotton and combed cotton are definitely not the same. Regular cotton is made from soft vegetable fibers that are twisted into yarn, which is then woven into fabric, while the ring-spun yarn is made by twisting and thinning the cotton strands to make a very fine, strong, soft rope of cotton fibers. Combed cotton is a kind of cotton that has been combed to make the yarn stronger and softer. This combing process also rids the batch of shorter fibers and impurities, which results in a finer, stronger and more compact cotton. Before we continue, you might want to check out Bella + Canvas’ video where they talk about the longevity of ring-spun and combed cotton fabrics. What’s interesting is that Heather colors by definition are not plain cotton – they have other fibers mixed in. Our top 4 shirts all contain at least 10% polyester. Poly is what makes these cotton Heather shirts softer, more comfortable, and essentially what gives them the Heather look. 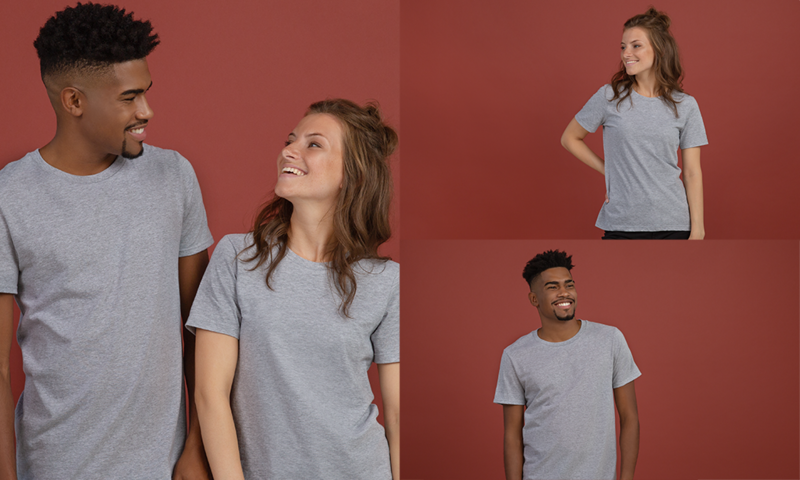 As we already mentioned, regular cotton is less expensive to make, which means the regular cotton t-shirt is the industry standard and a best-seller. On our list, it’s the Gildan 2000 tee that fits the profile. The heather version of the Gildan tee is 10% polyester, making it a tad softer than other colors of the same model. The Anvil 980/800 is made of ring-spun cotton, making it smoother than the classic Gildan 2000. The Heather color contains 10% polyester which creates a soft yet durable shirt. Ring-spun cotton has gone through a spinning process that softens and straightens the fibers. So ring-spun cotton t-shirts last longer than their regular-cotton counterparts, but they’re a bit more expensive, too. Combed cotton is the next step up in quality. After the cotton fibers have been spun, they’re combed to remove any impurities or imperfect strands. It’s considered to be better than regular cotton, and more refined than ring-spun cotton that hasn’t been combed. Both Bella + Canvas shirts in our top 4 are made of ring-spun combed cotton. When it comes to durability and softness, these tees are the premium choice. But enough about cotton, let’s talk about how our t-shirts fit. They’re all very similar, but the shortest out of these top 4 is the Anvil 980 at 28”/ 71cm. The rest of the garments are your standard length, 29”/ 74cm. Now the other important measurement is the width. The Gildan 2000 is a little baggier than the other shirts, so if you’re after a looser fit, you might want to check out Gildan. 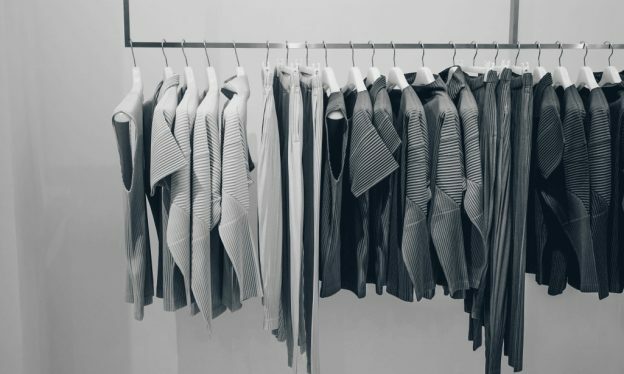 There’s something for everyone and this is definitely not the case of one shirt being ultimately better than the other – it’s more about finding what fits your needs. A good quality, standard shirt that allows for more profit can be a better match for you than a tee that’s made of top-notch fabric and costs a bit more. We’ve gone through the basics and have talked a lot about fabric. Now let’s put these 4 t-shirts to the test. 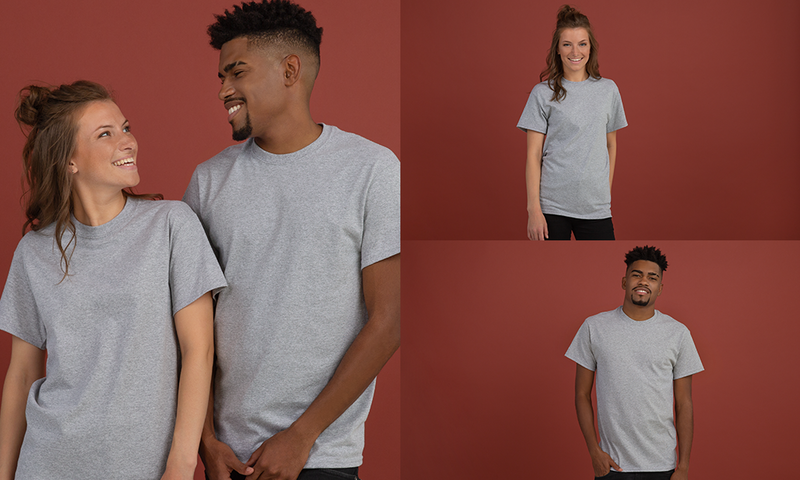 We asked our models to wear each of the shirts so that you can see what the fit is really like. Our girl model is 5’6 / 1.71 m tall and wears a size M, and our guy model is 6’2 / 1.87m tall and wears the same size M shirt. 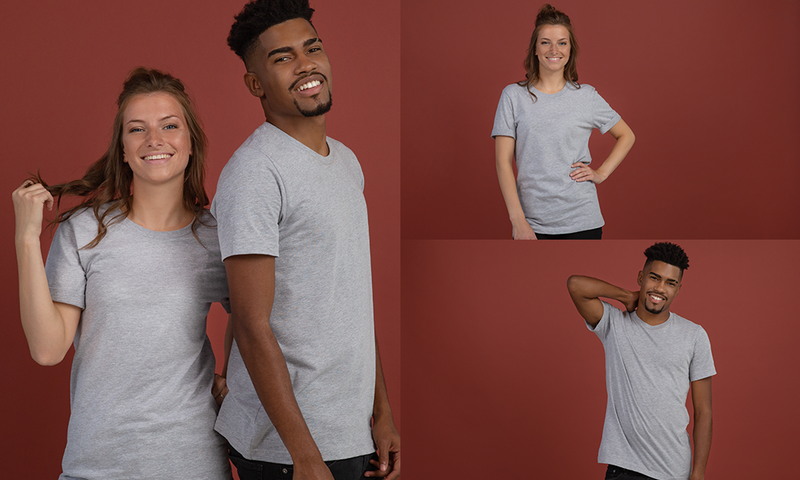 So there we have it – the ultimate guide to Heather gray t-shirts. Which is your ultimate winner out of these top 4 shirts and which shirt are you using for your store? Let us know in the comments below. 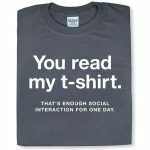 We’ve said this a few times in this post, but the perfect tee for you is the one you know your customers are going to love. 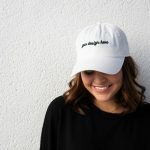 If you’re looking for something more unique, head to our products and pricing page to find the shirt that matches your vision! 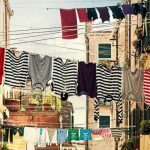 as a newbie to “t-shirt quality guessing”, and the whole business of selling t-shirts remotely, it is good to get some detail about some of the terminology used in descriptions of materials. This was helpful. I would also like to see up close how the seems and tags are made. Some of the images do not show the bottom of the shirt. It was mentioned that the Anvil 980 was the shortest so I would like to see where it falls on the model. My husband and son both like tall fitted shirts, which are hard to find anywhere. Could you put them on the wish list? Another thing that is interesting to many of my customers is sleeve length on the short sleeves. Older people have tended to prefer a “longer” short sleeve. Thanks for the post – good info. Another important factor is the side seam vs. tube fit. That can make a huge difference in the way the shirt fits. Thanks for this explanation!